Do your staff and teams work in alignment? Do they know what’s expected of them? Are their work practices supported by strong policies and procedures? Do they support your organisation and contribute to its goals? Your organisation performs at its best when its people are aligned around a clear goal they care about. You can then support their progress towards this goals with strong guidelines, training, support and performance management. You can achieve so much more if you and the people in your organisation work together. 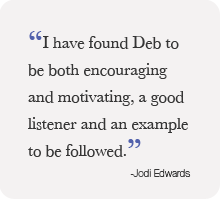 Deb has worked with management of many organisations who have struggled to deal with staff issues while also trying to meet business targets. She can work with you to clarify your strategic direction (with your team), develop policies and procedures and manage workplace performance. It’s up to you. Choose from the full list of workshop topics below, or talk with Deb about anything in particular that you need for your organisation to perform at its best. Develop strategic planning processes that add value to organisational/staff activities. Facilitate planning meetings / workshops. Develop a realistic implementation strategy (with key performance indicators) that will contribute to the organisation’s short and long-term growth. Produce professional quality documentation in agreed format. Develop or update policies and procedures so they meet relevant standards. Support skills development within the organisation in policy development and review. Develop a realistic, simple, annual policy review system. Develop change management strategies that build on organisational strengths and transform potential obstacles. Develop a workforce committed to work together towards an identified future outcome. Implement processes to monitor outcomes over time and support long-term results. Develop a methodology that will identify potential problems and opportunities. Develop a consultation strategy using range of locally accepted methods and appropriate communication skills that will engage key stakeholders. Apply proven social research processes that produce consistent results. Provide a report with recommendations that support business decision-making. Develop a consultation strategy that engages key stakeholders. Create an atmosphere that engenders progression towards intended outcomes. Engage with group members using outstanding communication skills. The people in your team can propel your organisation into an outstanding future or create ongoing issues for you to constantly manage. Support your team to work at their best, for themselves and your organisation. 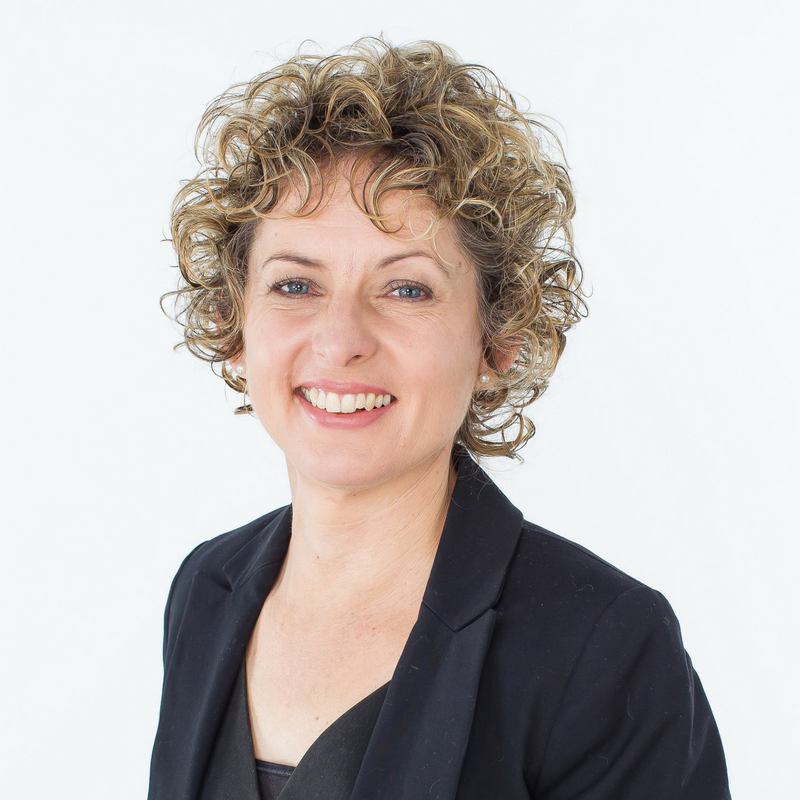 Deb has worked for more than 20 years with teams from government departments, not-for-profit and corporate organisations. With her support, teams-in-trouble have learned to re-align their commitment and strength. Long-established teams have also realised how to expand their capacity to make unexpectedly excellent outcomes. Choose from the workshop topics below, or talk with Deb about anything in particular that you need for your team. Think outside the square - develop new ways to tackle old issues and train your brain to create opportunities from problems and setbacks. Do more with less – increase efficiency and productivity and decrease stress.